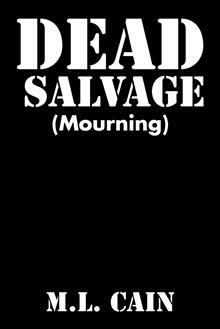 Dead Salvage, by M.L. Cain is a militarily based Post-Apocalyptic novel. It follows the war going on between the surviving humans in their battle against the evil terrorist cult known as the Sapphire Dawn. 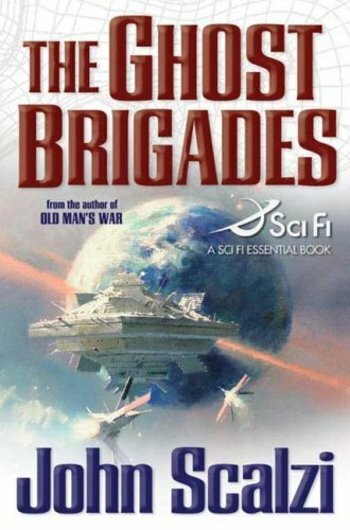 Most of civilization is destroyed as the story begins and a group of survivors has managed to maintain some level of strength and still possesses several battle mechs, which are the human shaped war robots run by a single person. The tale follows John one of the youngest of the small band of warriors. Life is hard and John suffers through some tedium as everyone gets to have adventures and explore the wastes but him. Soon however his time to enter into the wreckage comes and he quickly discovers terror is far worse than boredom. Right away he gets involved with Sapphire Dawn forces which have returned to the shattered city. First they lose their base and then another, which his travels helped them discover. Truly nomadic now, the sixty survivors head into the forest to try to build the strength to survive the increasingly larger numbers of the cult they see at every turn. 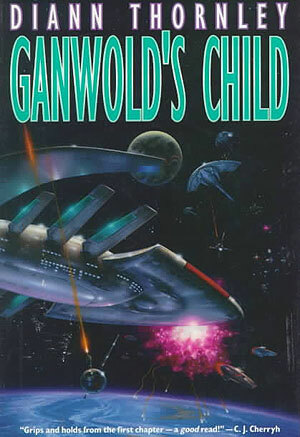 I found the story inventive and enjoyable, but there are some serious issues with this book. In fact I put it down and refused to read it for a few months. I might have never returned if it was not handy when I was hurrying to leave town. First off the author has more than one person saying dialog in the same paragraph. Sometimes up to four people would all speak in the same paragraph. I am not sure what to think here. My first thought is this is an author who thinks he can write a novel without reading one, which is a big pet peeve of mine. I think all novelist should read, read, read and then read some more. Not only does it improve your work, help you avoid stereotypes within the genre, but it also gives back to the writing community. Worse case, the author does read, but somehow fails to notice how everyone on the planet has written fiction for the last several hundred years. It would be like me looking at people swimming my whole life, but then trying it myself, but attempting to do so without moving my arms and legs. Also, another point, um...was this book never edited. It would seem impossible for more than one person to make this blunder, which despite it being a good story, made the book almost unreadable. In general the writing, although inspired, seemed green. The same word would be used in one sentence and such. The story itself made up for this and built to strong climax I was anxious to get too. If there is a sequel, please, please, separate the dialog into different paragraphs. I will read it if you do. This could have been a 4 star, but I am being generous with the 3 for, I hate to say this, but I cannot really recommend a book which makes itself so hard on the reader.